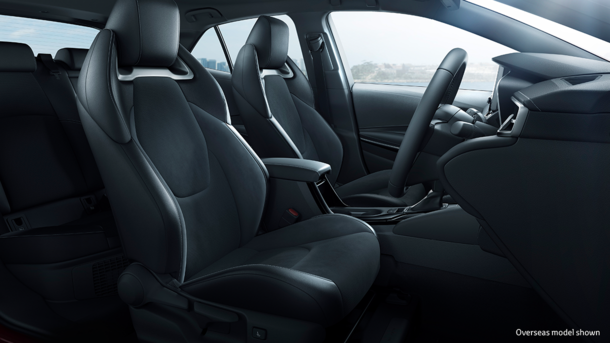 All-New Corolla - Arriving Soon! 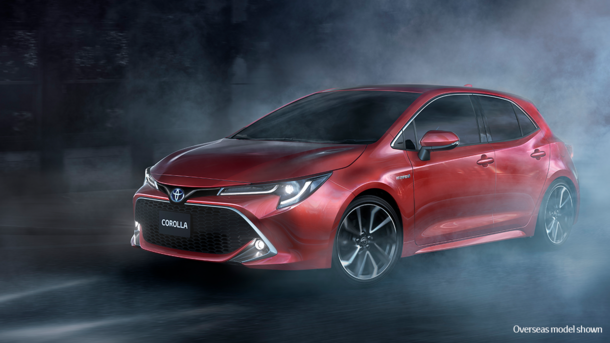 The All-New Toyota Corolla hatch wowed attendees at the 2018 New York International Auto Show earlier in March and now it’s almost here for you to experience for yourself!! 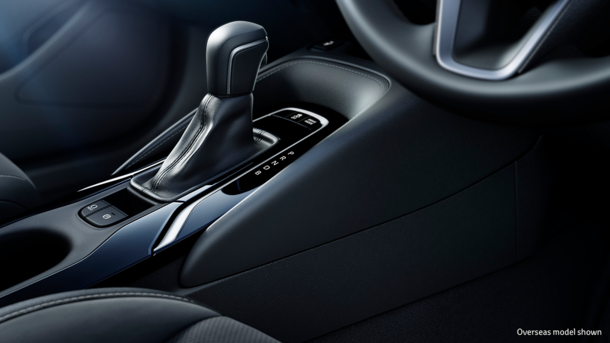 This vehicle has flair extraordinaire, with designers defining the car as “shooting robust” and “agile” - it has been designed to be simultaneously distinct, dynamic, muscular and sophisticated. 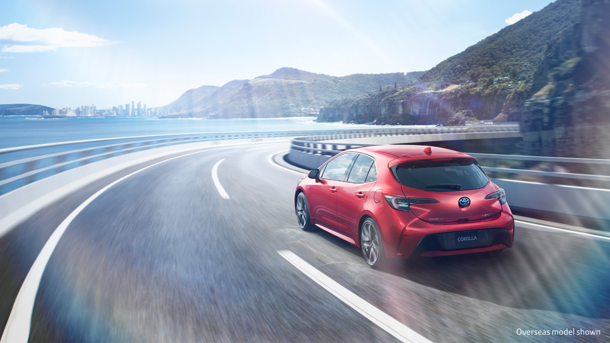 The All-New Corolla Hatch arrives in August 2018 and benefits from a new platform that underpins its sportier, more athletic design and a more engaging drive with improved handling for a more comfortable ride. Let the Corolla's sleek and refined styling draw you in. You'll find there's no place you'd rather be. 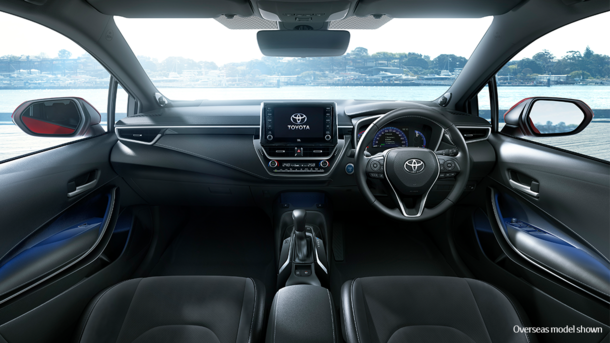 Register your details by clicking the button below to be the first to experience the All-New Corolla and book your test drive with CMI Toyota, SA’s largest volume Corolla-selling dealership. No doubt it will redefine the expectations on what a hatchback should be!